These timeless interior wall lamps are easy to fix and maintain. In addition, their patinated metal gives a nostalgic style and optimal durability. 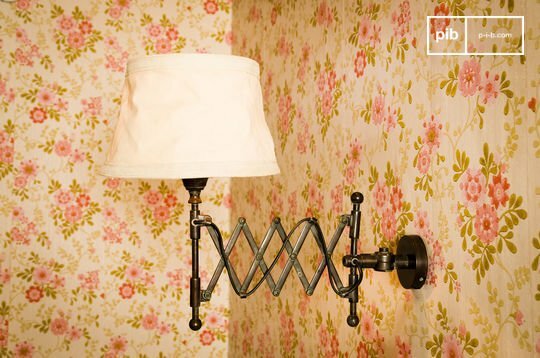 Above your bed, rustic wall lights will be the perfect lamps for reading at night before falling asleep, yet they are not confined to just the bedroom: in the living room, rustic wall lights will also contribute to your whole shabby chic decoration. Inspired by old models of country houses or English cottages, they give your apartment an authentic look and romantic feeling. A fabric shade will sift the light and play on the shades of colour to give a warm, pleasant, and friendly atmosphere before going to bed. 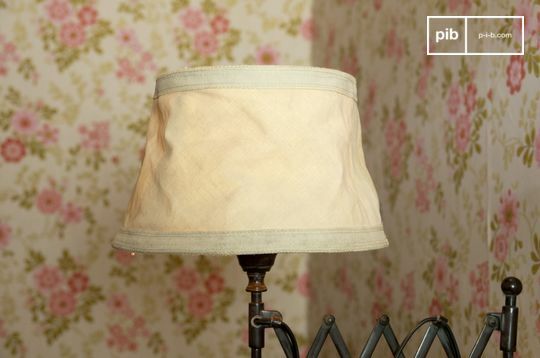 The crumpled look of the shades also contributes to the vintage style of these interior wall lamps. 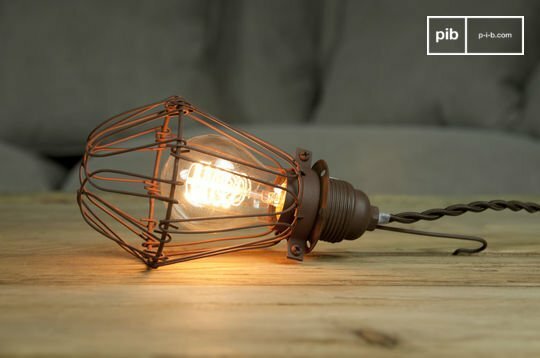 By fixing a pair above a fabric sofa these rustic wall lights can also illuminate a corner of the living room instead of using floor lamps or ceiling lights. In this situation, a Chesterfield couch will be an excellent complement to recreate a nostalgic interior under the lights of these lamps. 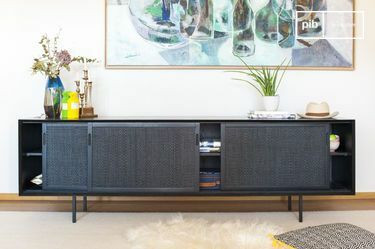 You can also decorate your living room with a wooden shabby chic bookcase and a shabby chic side table to create a friendly and welcoming living room. Our personal advice: to enhance the intimate atmosphere of the central room in your apartment, a wide carpet would be the ideal finishing accessory. 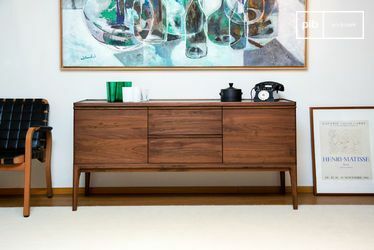 Not far from your dining table, you can also have the old-fashioned wall lamps on either side of a shabby chic mirror or impressive artwork installed above a retro sideboard storing fine dining provisions, which will effectively adorn your wall and give style to your whole dining room.